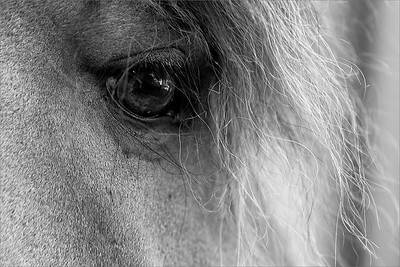 "The wind of heaven is that which blows between a horse's ears"
I offer horse photography across London, Surrey and the South East. 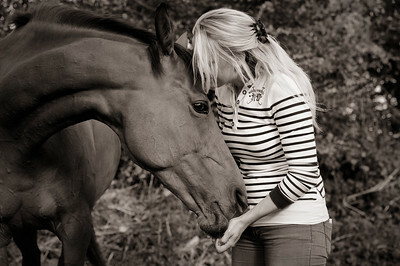 You can opt for a photo session done entirely in natural light, with a mix of action, portraits and detail shots. 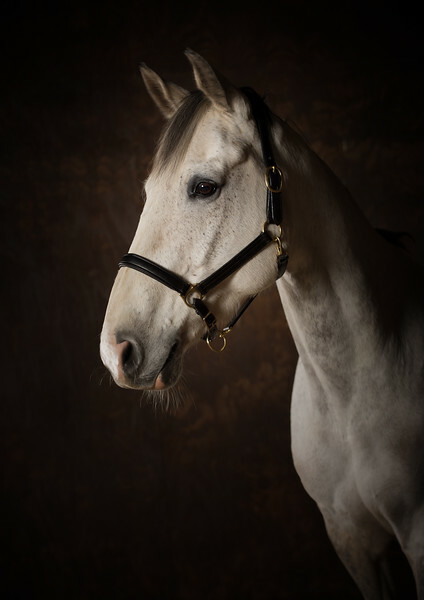 Or if your horse is relatively calm I can bring a mobile studio to your yard and we can do a set of studio images of your horse. 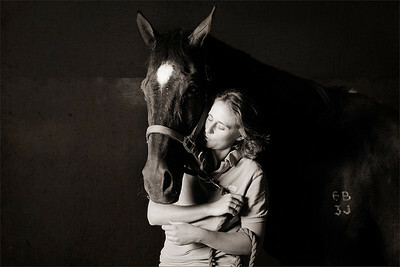 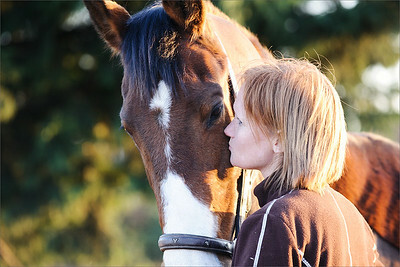 Above all my goal is to capture the special bond between you and your horse. 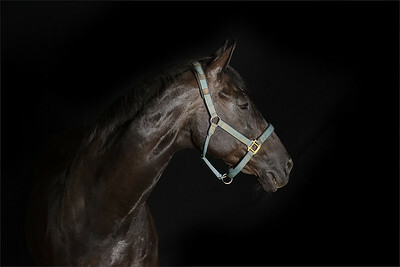 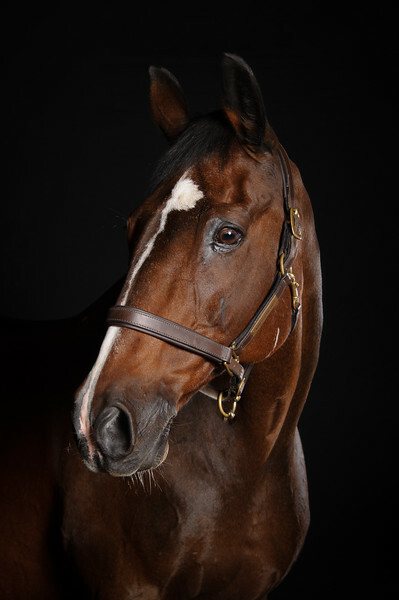 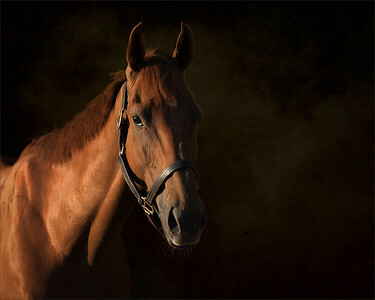 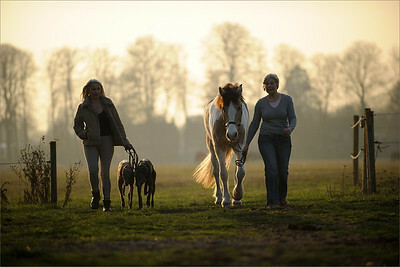 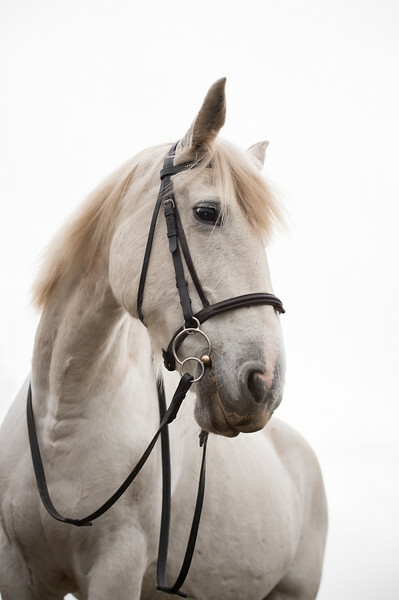 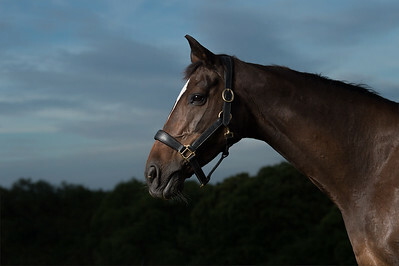 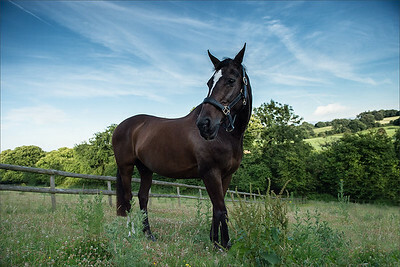 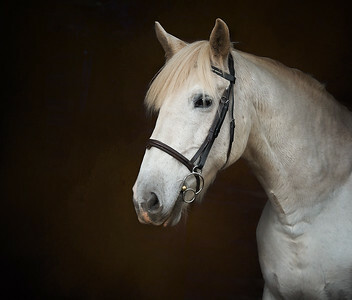 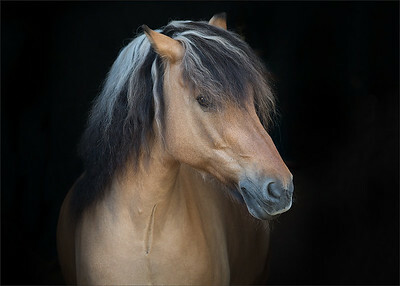 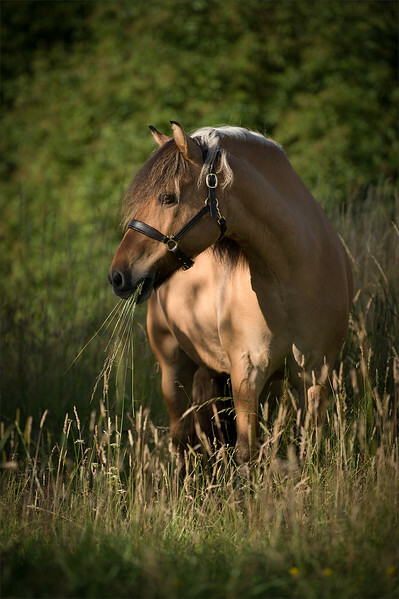 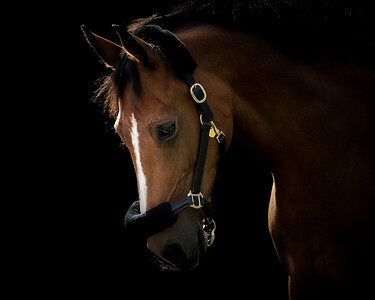 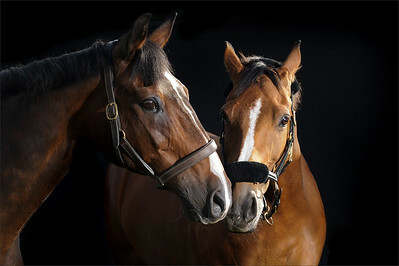 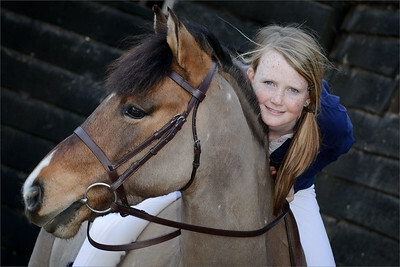 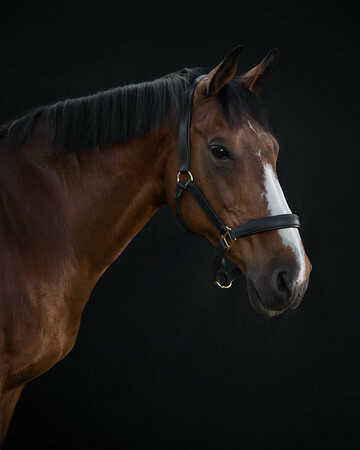 I travel to stables throughout Surrey, Hampshire, Sussex and Hertsfordshire for these photo sessions. 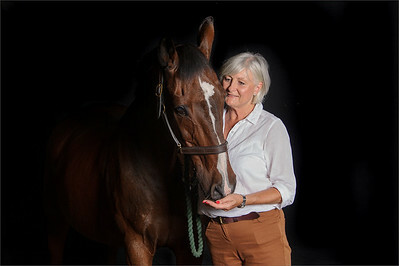 Please contact me to discuss your equine photoshoot.